Join us for this 3 day event! The first day will consist of fundraising by tabling on campus. Our table will include heart health facts, candy for those who correctly answer trivia questions and an opportunity for campus members to donate to the Foundation. On the second day, Alpha Phi sisters are participating in a heart healthy cycling class! 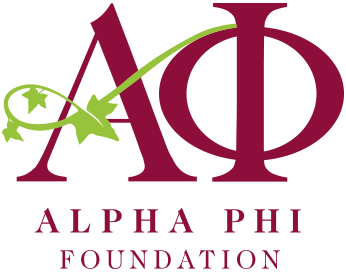 On the third day, the top 5 fundraising chapters on campus will be awarded Alpha Phi Heart Days shirts and they will participate in a social media competition. The chapter who wins the social media competition will receive a special Valentine’s themed basket!